Thousands of Harley-Davidson® motorcycle riders and Harley Owners Group® members around the world flexed their freedom and hit the open road during the Harley-Davidson™ World Ride on June 27 and 28, logging 11,966,614 miles, or 19,258,351 kilometers, over the course of the two-day ride. During the World Ride, riders logged miles solo, in groups large and small, and through a variety of dealer-led events around the world, united by a universal passion for freedom, adventure, and riding. Riders from more than 75 countries participated in the World Ride, with the highest mileage totals coming from the United States, Mexico, Brazil, India, Saudi Arabia, Canada, United Arab Emirates, Vietnam and Malaysia. 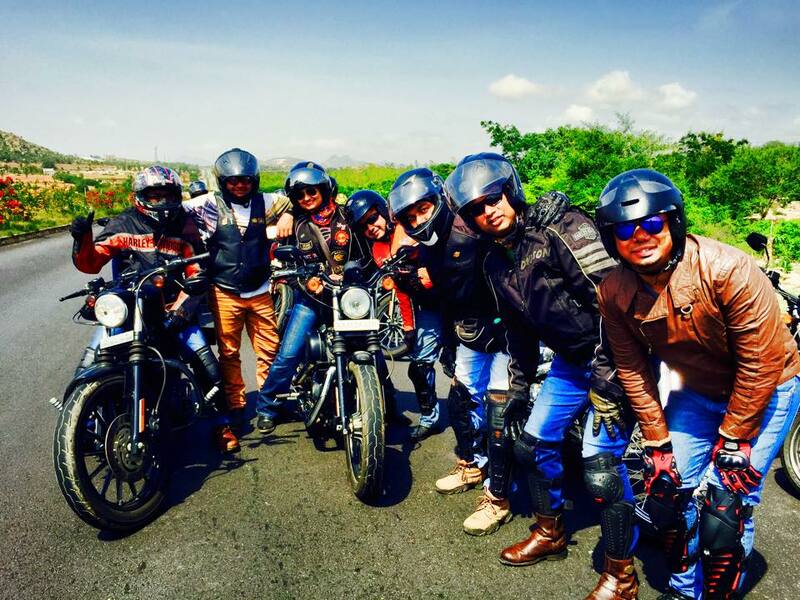 “The Harley-Davidson World Ride is a powerful expression of freedom. The extraordinary response that we see each year showcases the strong bond between Harley riders across the world and in India. We are ecstatic with our contribution to this year’s global tally of miles and we hope this grows further each year,” said Pallavi Singh, Director Marketing, Harley-Davidson India. After completing their rides, participants logged their mileage directly onto the World Ride web site and shared riding stories and photographs on social media sites like Facebook and Twitter using the hashtag #HDWorldRide. Participants could also download a certificate of participation after entering their completed mileage on the web site.